Dr. Jeffrey W. Fox received his D.D.S. degree from New York University College of Dentistry, and completed his General Practice residency at The Staten Island Hospital. Dr. Fox is a Fellow of the Academy of General Dentistry (FAGD). 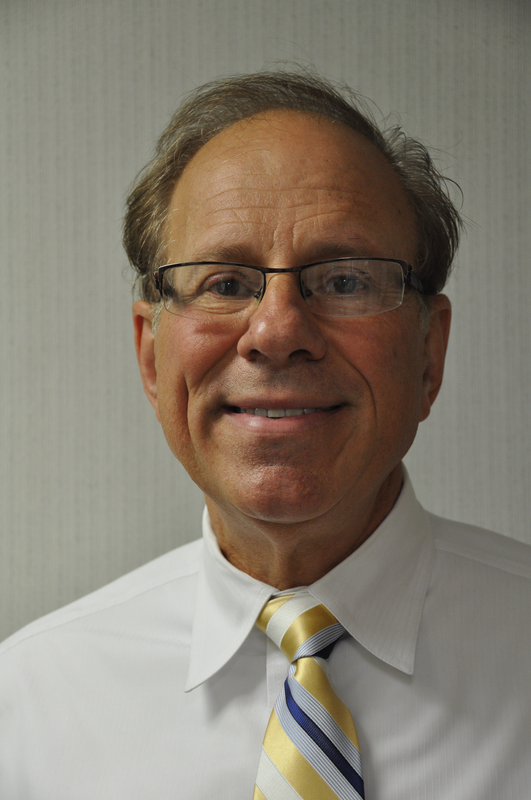 He is on the staff of two skilled nursing facilities, and a long-term member of the American Dental Association. Dr. Fox has received recognition from Top Dentists/Guide to America, and has been honored by the Lynbrook PBA. Dr. Fox has received a certificate from The New York State Dental Society for continuing education hours attended. He participates in continuing education courses to provide the latest techniques in all phases in dentistry.